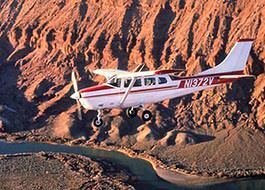 This spectacular Redtail Air Adventures flight will first carry you above the fantastic scenery of the northern district of Canyonlands National Park, Island in the Sky. 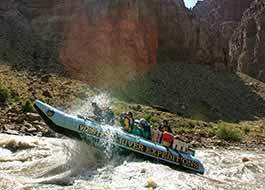 Majestic 1000-foot high cliffs rise above the Colorado and Green Rivers, which border it on either side. Serpentine drainage systems are carved into the terrain below the cliffs. Upheaval Dome can be seen at its northern end; the Confluence of the the two rivers form the district’s southernmost point. Then on to the Needles District, the most fanciful and colorful portion of Canyonlands. Pink and white bands can be seen in its many spires and cliffs, and it is the home of some of the most remote and famous arches of canyon country. Difficult to reach by hiking and extremely beautiful, Angel Arch and Druid Arches are the best known. Elephant Arch, Kirk Arch, Wedding Ring Arch and Castle Arch, hidden away in the back country, are also included. Photographic opportunities abound! 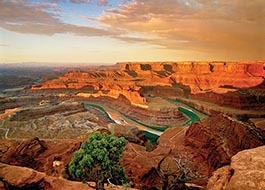 Canyonlands National Park remains largely untouched by man-made access routes. 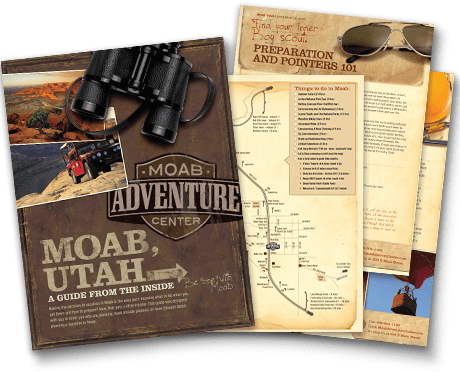 What would require days on foot or even 4x4 vehicle to explore, you can visit all four districts in about an hour's time. 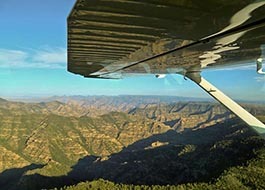 Appreciating the splendor and grandeur of a place is as much about getting a good top level understanding of it by air as well as dwelling amidst their walls for a time. Window seats are inevitable in these smaller planes, and that is not only good, it is spectacular! Can you imagine a landscape better suited to getting a bird's eye view? And what a view it is! 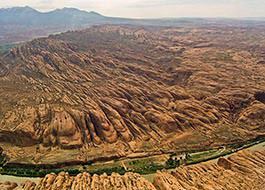 ​We went on the 1 Hour Scenic Flight over Canyonlands National Park. The gate person and Mike, the pilot, were superb. Mike’s knowledge of Canyonlands and his flying ability were fantastic. The air was so smooth the day we flew and the take off and landing were flawless. My wife and I would never be able physically to make the hikes into these three beautiful areas to see what we saw on the 1 hour flight. 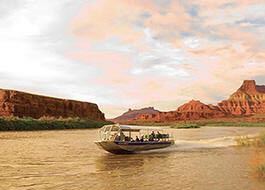 The sunset hours - golden light hours- are the best time to witness the red rock wonders of the Colorado River bordering Canyonlands National Park. Snap photos while skimming over the water in comfort.